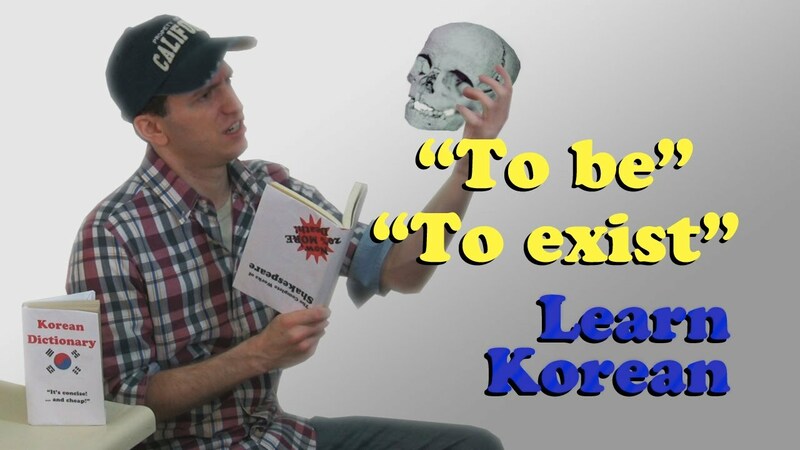 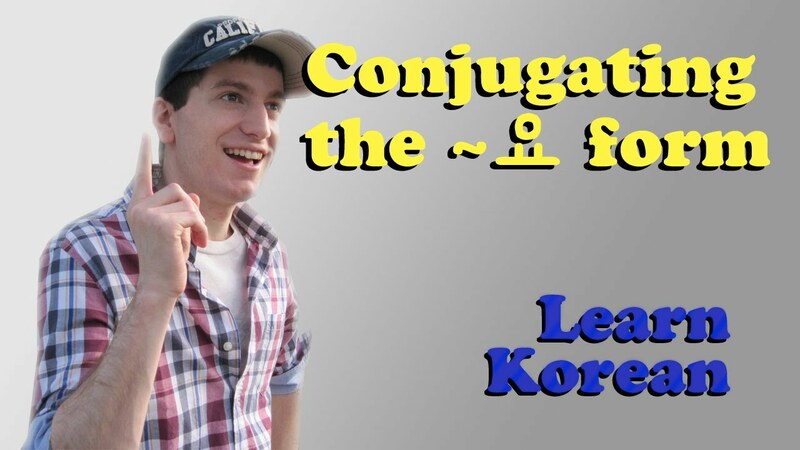 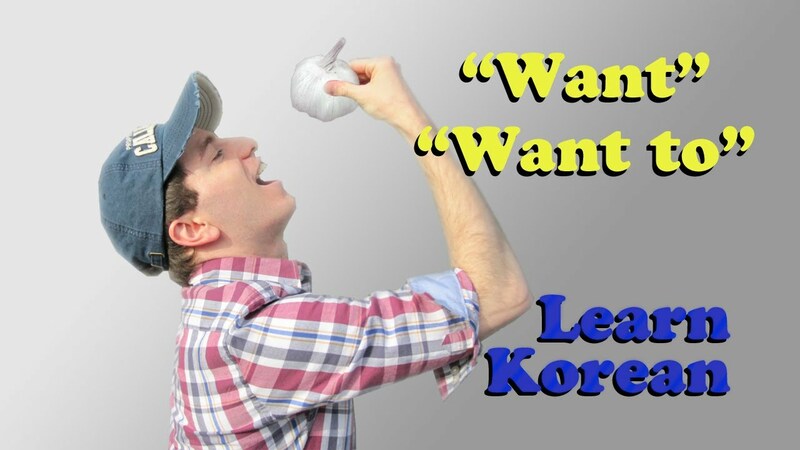 Learn Korean Ep. 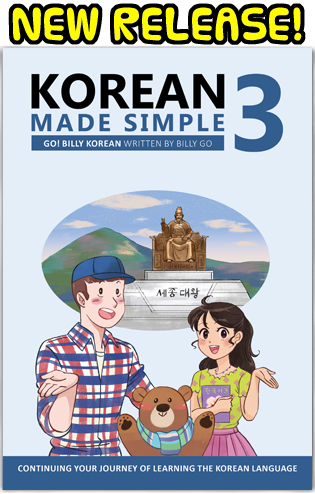 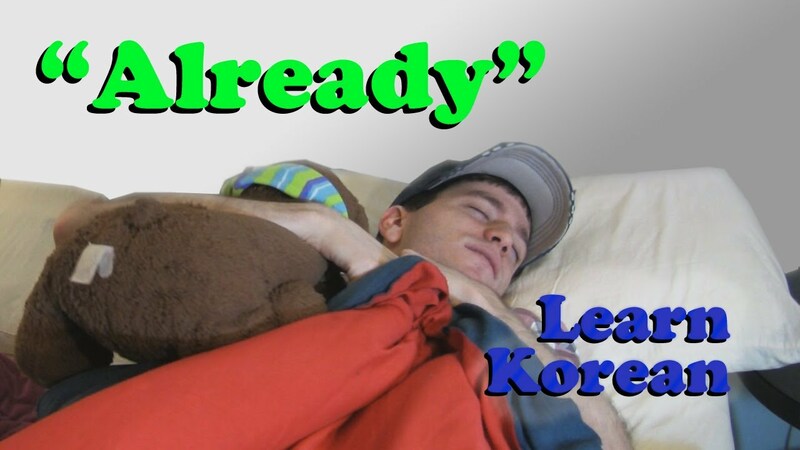 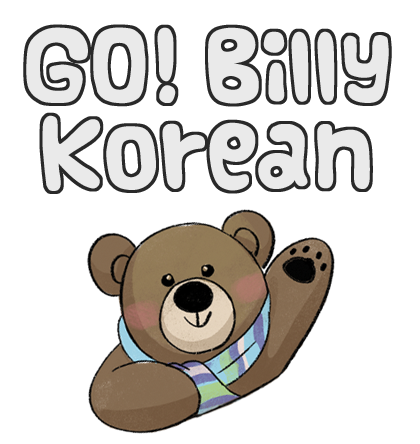 6: "Already"
Learn Korean Ep. 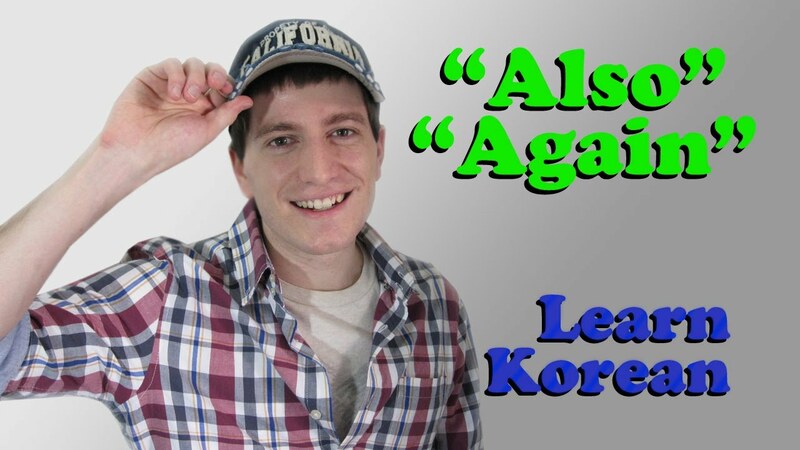 5: "Also" and "Again"